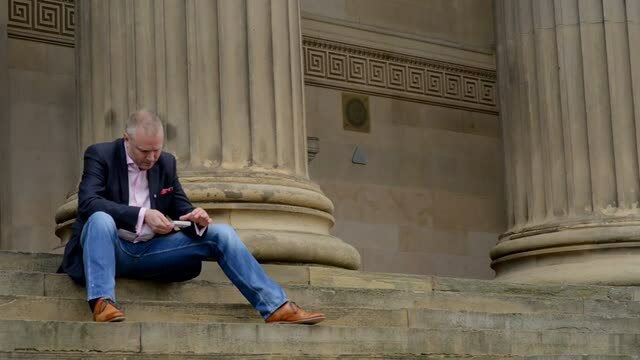 My name is Spencer Lynch and I am a Professional Close Up Magician based in the North West, just outside Chester, but I travel throughout the UK to perform. Since 2006 I have worked as 'Liverpool Football Club's Magician', you may have seen me perform on match days in 'The Boot Room' restaurant at Anfield, on museum tour days, or one of the many parties and/or weddings hosted at Anfield. I was the first Resident Magician at Everton Football Club and I am the only magician to ever hold that position in two clubs at the same time! I also perform at weddings, corporate events, trade shows, private parties and dinner parties at many different location, throughout the year. The tabs across the top provide information about who I am, the types of magic I perform, 'Why Choose Me?' is perhaps the most important tab. I've added a few photos of my performances, included the names of some of my clients, and of course how to get in touch.